Walking into the San Francisco Library in Bernal Heights on a Saturday afternoon, I see it’s packed with excited, brightly clad kids and caregivers here for story time. Instead of a librarian, they’re circled around a tall figure. Wearing a black sequined gown, stilettos, and a platinum blonde wig, and seated with a book in her long painted nails, it's Yves St. Croissant, aka Sean Santos, one of San Francisco’s beloved Drag Queens. What should a library be? 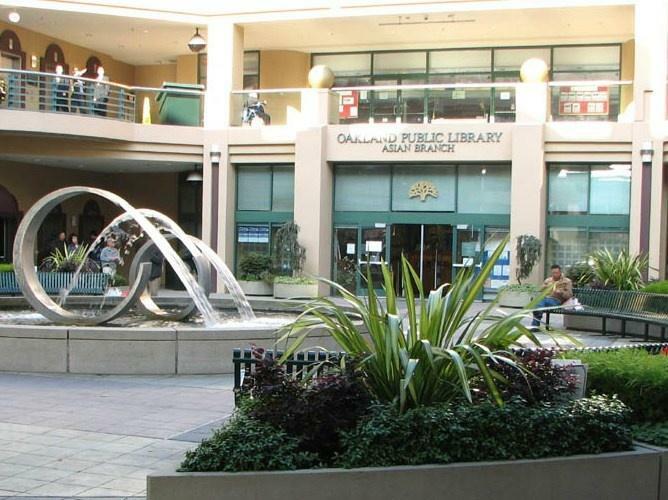 In the Berkeley Public Library last year, Board of Trustees Meetings were packed with library users who showed up to defend the library’s books. 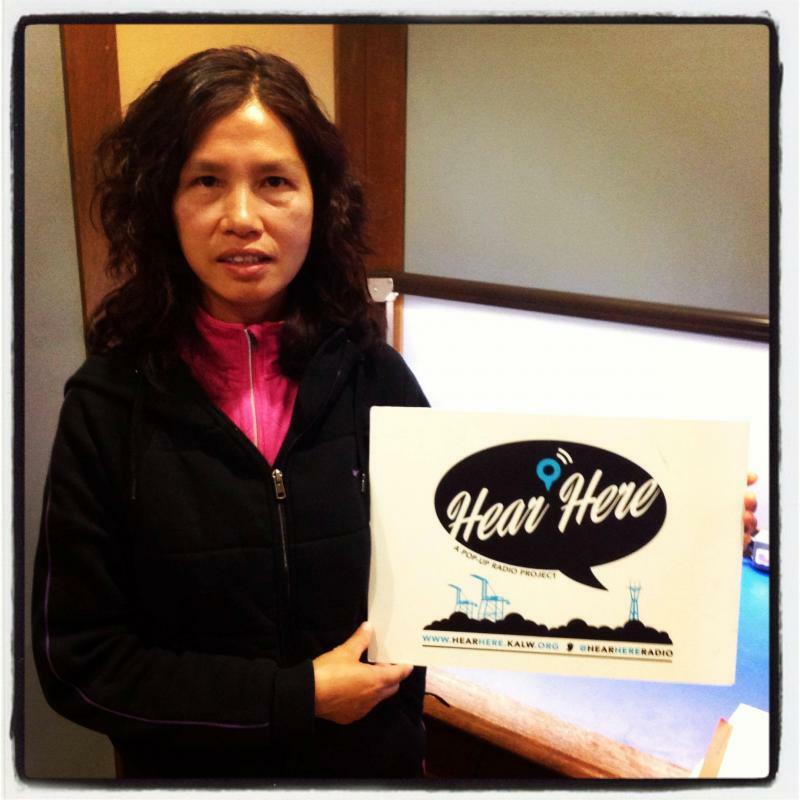 Astor Lee shared her story with KALW's Hear Here project at the Visitacion Valley library branch. She told us about how the art of Tai Chi helped create a sense of community for recent immigrants to the neighborhood. 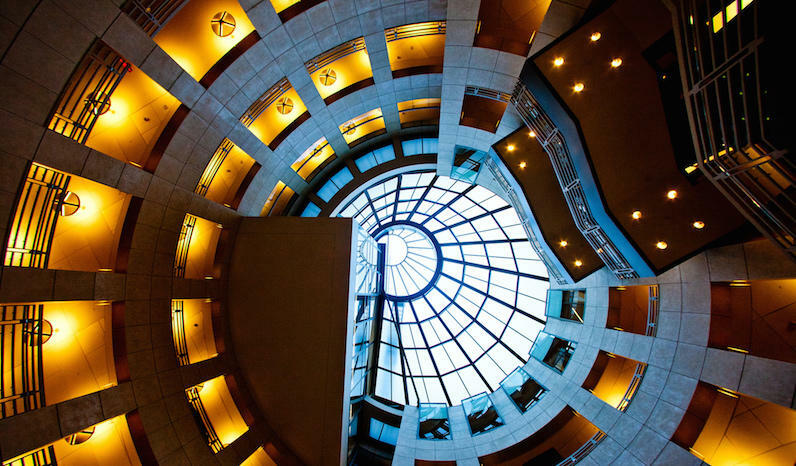 For many teens in Alameda County, the library isn’t just a place to study, it’s become a space for them to get away from mounting pressures from school and their social lives and a place where they can just relax and be themselves. 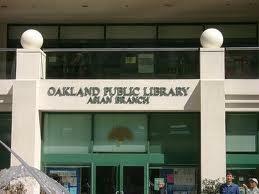 For example, Oakland teenagers can come to the Asian Branch once a week, for game day. Anna Xu is a teen advisory member at the library. She and the teen advisory group brainstorm ways the library can help meet the teens’ needs. One out of every six residents in Alameda County is served by the Alameda County Community Food Bank. The non-profit agency partners with 275 member agencies to provide almost 50,000 people with food each week. In addition to working with soup kitchens and food pantries, the Food Bank’s Community Outreach Program helps eligible individuals and families apply for nutrition assistance programs, like CalFresh, formerly known as food stamps. Mana Tominaga is part of the Oakland Library Main Branch's unique outreach program, the Mobile Bike Library. When patrons can't make it to the library, the library comes to them by bicycle. At almost any given library, you will find parents and librarians sharing books with children. At Oakland’s Lakeview branch, it isn't the adults who are reading out loud, it’s the kids — and to an audience you might not expect. 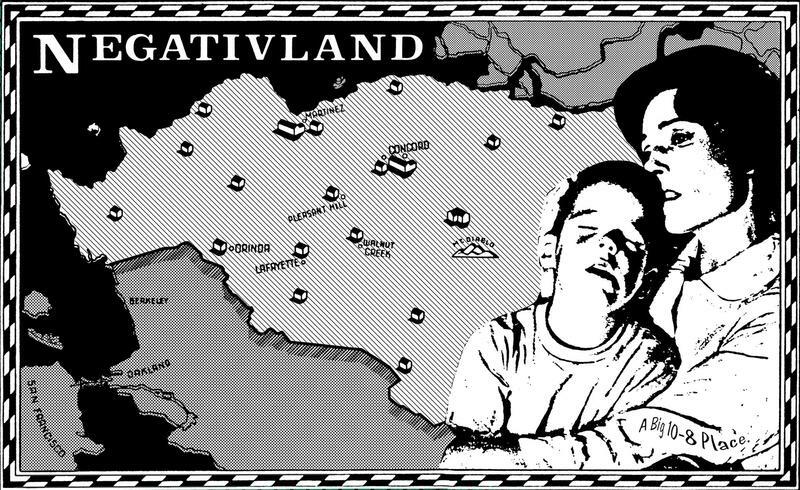 If you head southeast from the Lakeview Library, way down to the 80s blocks of International Boulevard, be sure to take a turn at 88th to visit the Elmhurst branch of the Oakland Library. You'll have to look closely—this library is in a small converted house. Elmhurst operates like any other public library: books to check out, computers to use, and a children's program. 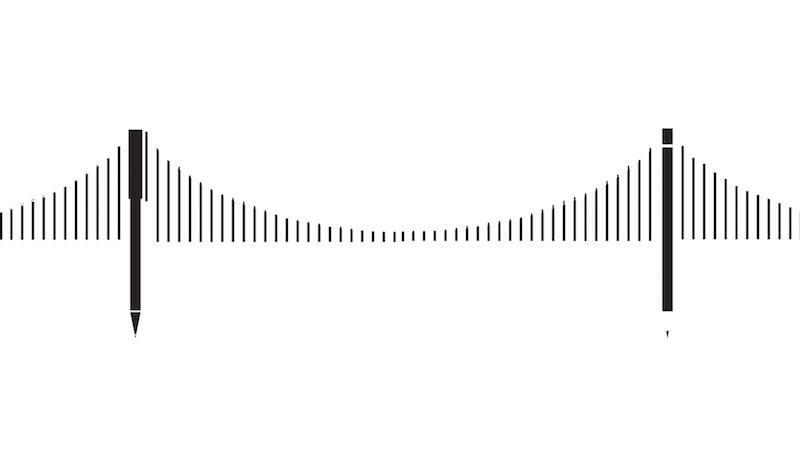 But it's got a problem: most kids can’t get to it very easily. The Elmhurst branch is trying to fix that. 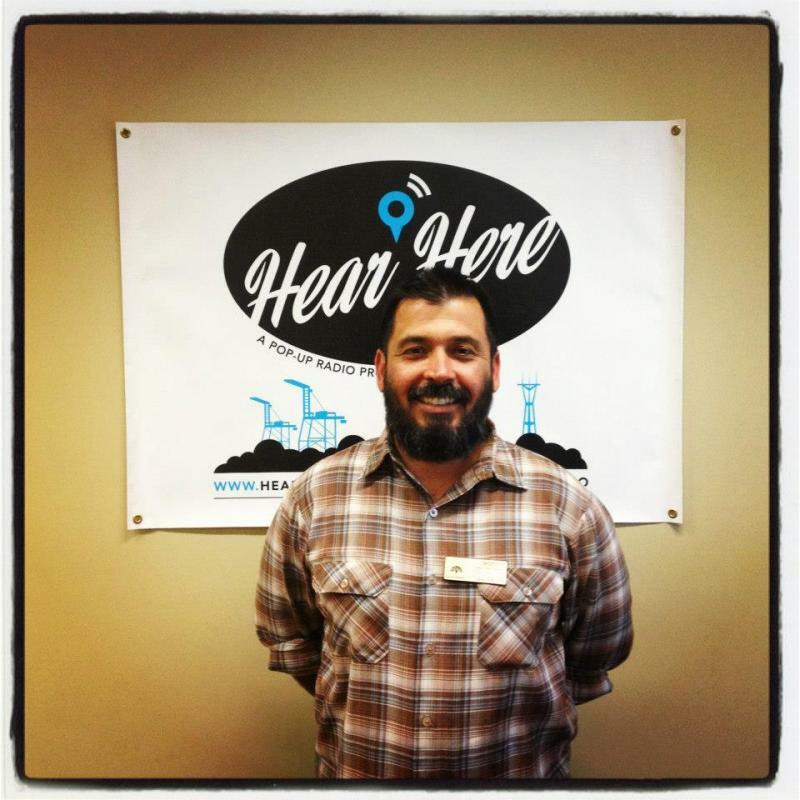 For about a year and a half now, KALW has been popping into the 81st Avenue East Oakland library to record the stories of the people who live and work in the neighborhood. Today we meet the man who helps make the library a safe and valuable place for the community, Anthony Propernick. 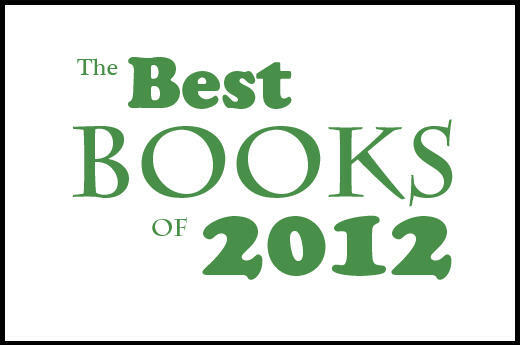 See the full list of recommendations from our bookworld specialists, and from other listeners! As I walk into the new Piedmont Branch of the Oakland Public Library, I see what looks like a library: librarians quietly working, people reading, and there are walls filled with books. Branch manager, Jenera Burton has been working on the relocation of the library for about two years. 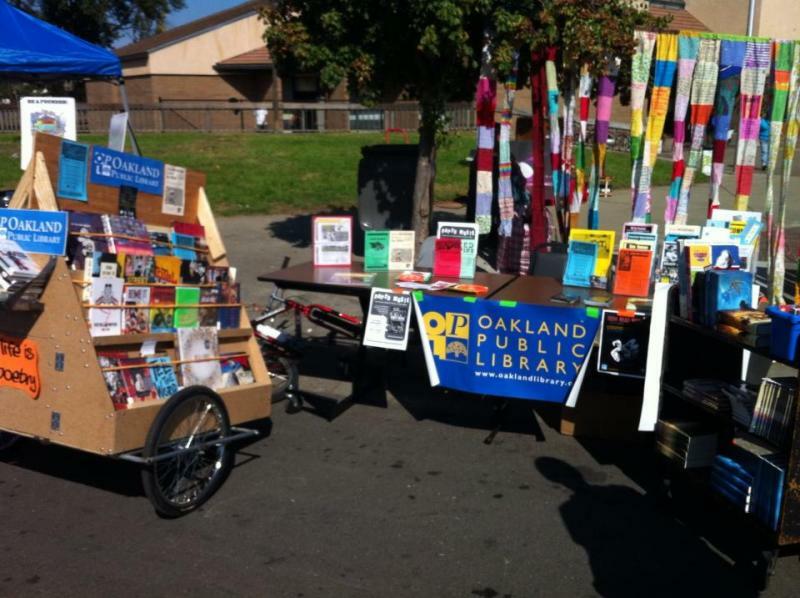 Book lending and community gardening continues in front of an abandoned library in Oakland’s San Antonio district despite a police raid earlier this month. The historic building, a gift from Andrew Carnegie to the city back in 1918, was a branch library until 1976. Two other ventures have come and gone, but the building’s been vacant since 2001. The city says it’s not safe to use. The blighted property has since attracted drug use, prostitution, and violence. So when activists moved in to reclaim it, local residents enthusiastically joined the effort.